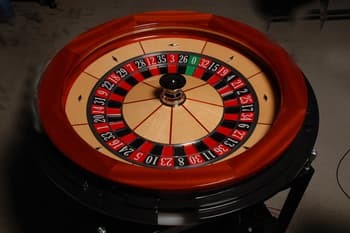 Roulette is a game that is hugely in favour of the casino. Basically, the house edge for the European version is 2.7% while that of the American version is 5.26%. Although it’s a game that relies heavily on luck, it still needs an effective strategy to help you beat the house edge. The only way to make sure a roulette strategy can be deemed effective is to get rid of the house edge and place the odds in your favour. The problem is, there’s no such strategy to eliminate the house edge. While that might disappoint you, there are still several ways you can employ to somehow increase your winning odds and make the most out of your game of roulette. If you’ve searched for a roulette system on the internet before, you might come across a lot of promising websites out there which talk about “the best roulette strategies”, “guaranteed win”, and more. The problem, however, is that you can’t really find such things on any of these so-called “strategies”. Instead, you’ll only end up reading real world tips and strategies. The abovementioned strategies might look promising as they could get, but do they really live up to the hype? Well, while they don’t really eliminate the house edge, they do help in increasing your chances of winning through their own unique tactics. 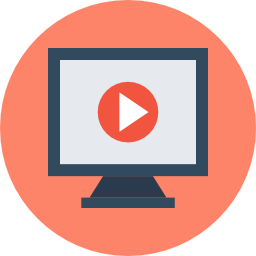 One such strategy which I recommend you, especially if you are new to online roulette or roulette in general, is the James Bond Strategy. 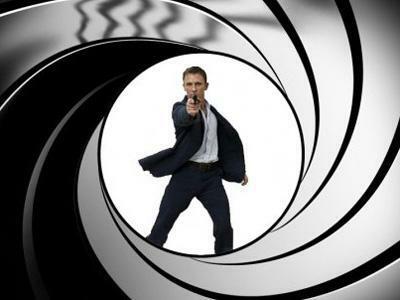 What is the James Bond Strategy? 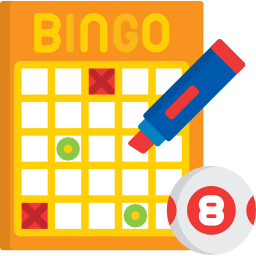 As the name suggests, this strategy is used by James Bond himself in the written novels. It’s basically a roulette system that covers 2/3 of the table, with the 0 included. But how does it work? 1. You start with a balance of $100, although it could be scaled depending on your budget. The objective is to cover as many outcomes as possible in a way that you can still ensure a profit for each win. You only lose when the ball lands on a low number result. 2. Next, you place £5 on the green zero, $70 on the 19-36 range, and $25 on the 13-18 six number combination. In a single spin, you will be placing a total bet of $100. Although this might seem a huge risk, you are able to cover a huge range of outcomes. This gives you a 64% probability of winning in each spin. If the outcome is anywhere between 19-36, you can expect a return $140, or a $40 profit. If the result falls in the six number combination of 13-18, you could expect $150 or a profit of $50. If it falls on the green zero, you can get a $80 profit. Also, if you are playing the French Roulette version with the La Partage rule, you can receive half of your outside bet stakes. This means the $70 you bet on 19-36 will give you $35, which only means a total of $115 as profit. If the result falls on any number from 1-12, you will expect a loss. If this event occurs, you can choose to use the Martingale Strategy and double your stake. Since the odds are on your side with each spin, you can find this really efficient in the short term. Keep in mind that the James Bond Strategy is a flat betting system only, which is better for beginners still getting the hang of the rules of roulette. If you want to use a more advanced, progressive system instead, you might want to use the D’Alembert, Martingale, or the Fibonacci. They are more complicated and have slower progression rates, but once you get the hang of the game, they certainly make the game much more interesting. 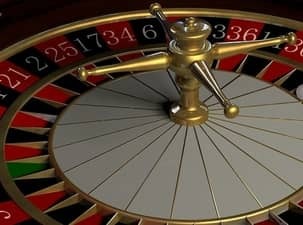 If you want to try the James Bond Strategy or any other roulette system, you should start playing at one of these top online roulette casinos.